92% of our partner schools request resources on Christian-Muslim dialogue and interaction. 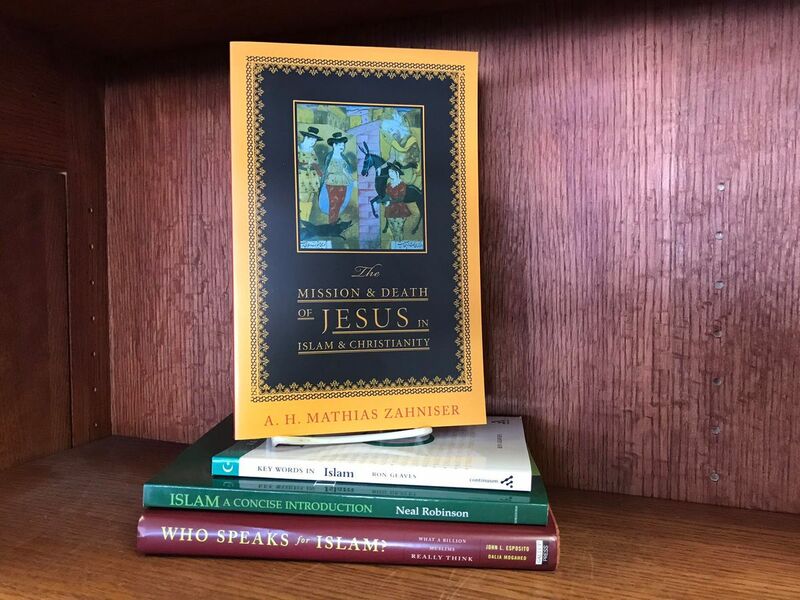 This collection includes major reference works and other books that address the histories, theologies and practices of Islam and Christianity, and engagement between the two faiths. We seek to strengthen the Majority World church by supporting Christian educational institutions with theological resources. Join us for our monthly tours, "Bagels and Books"!